Hong Kong’s 5G roll-out with no charge to telcos for spectrum? The Hong Kong Special Administrative Region (HKSAR) government has proposed to allocate 5G spectrum to the market’s operators for no charge, to give them a competitive advantage in the race to 5G adoption. The government has proposed to assign 4,100MHz of 26-GHz and 28-GHz spectrum to operators if demand is below 75% of supply, the South China Morning Post reported. 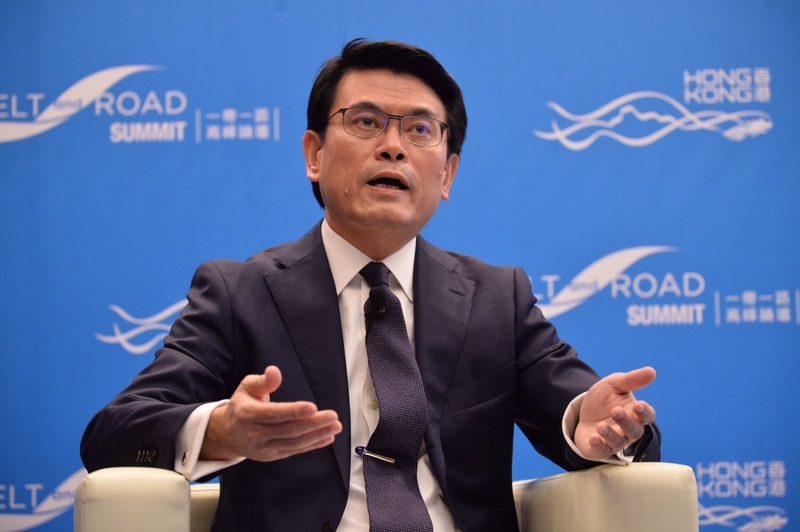 Allocating free spectrum would greatly reduce the cost and shorten the time required for operators to roll out 5G networks, according to Hong Kong’s secretary for commerce and economic development Edward Yau Tang-wah. Announcing the proposal, Yau noted that he has concluded that there is no need for an auction given the abundant supply of high-band spectrum. “That means it will greatly reduce the cost and also shorten the time involved,” Yau said, referring to the roll-out of 5G networks by service providers. Ensuring a timely 5G rollout would also facilitate the introduction of more IoT, smart city and other technology applications, supporting the government’s smart city ambitions. “We all know that 5G is not just for communication. It is also for the Internet of Things, smart city and lots of technology applications,” he said. The Internet of Things refers to a network of devices – anything from phones and computers to home appliances and microchips – that wirelessly connect to the internet and to each other. Under the proposal, operators assigned high-frequency spectrum would need to install at least 5,000 base stations across the city. The HKSAR government also plans to hold a consultation on allocating an additional 200 MHz of 3.3-GHz and 4.9-GHz spectrum to support 5G rollouts in the market, the report adds. Yau cautioned that while the proposal could lead to lower prices for consumers, operators’ spectrum utilization charges typically only make up 3% to 4% of operational costs, and prices are more affected by market competition and data usage than spectrum fees.